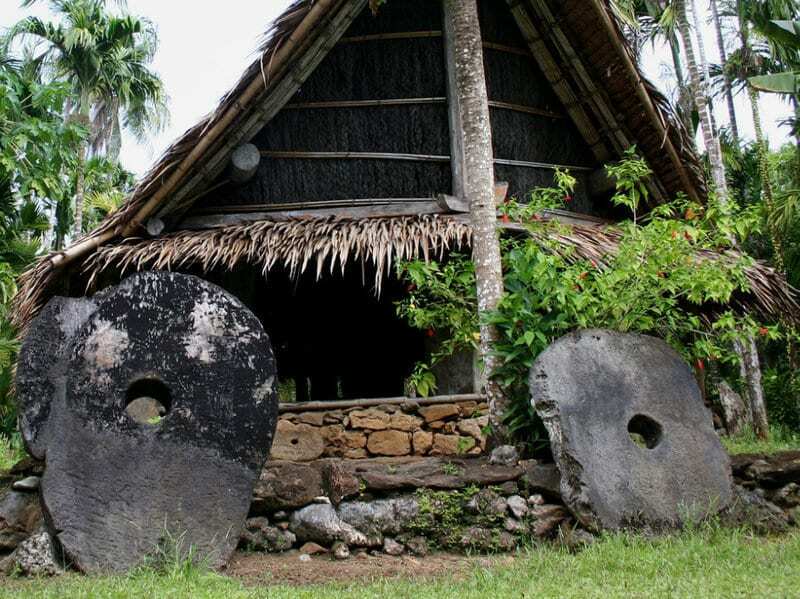 In the small island of Yap in Micronesia across the western Pacific Ocean, the Yapese people, an ethnic group, are known for one bizarre fact – its stone money known as Rai. 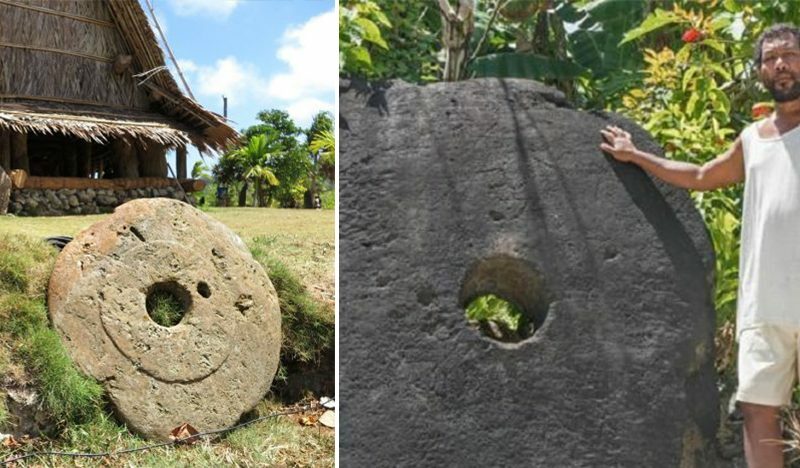 The use of the large doughnut-shaped, carved disks have been around for centuries, but no one exactly knows when it began. 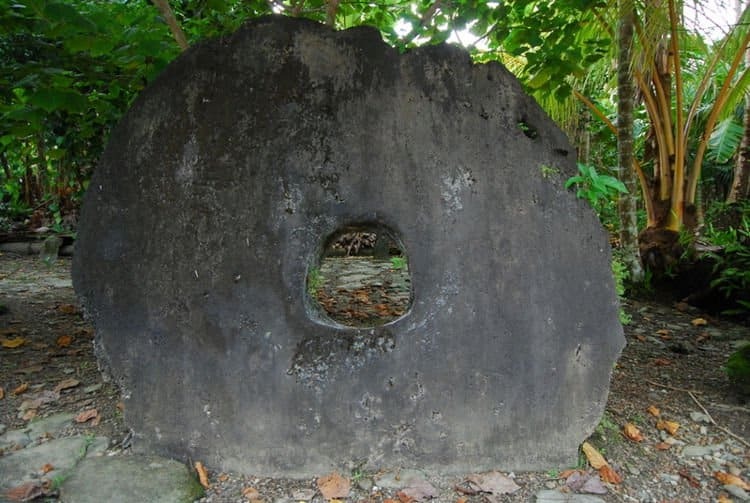 Even though the U.S. dollar is the official currency of the Micronesian islands, the large circular stone discs are still being used as money in the island of Yap. Surprisingly, the Rai stones are still in circulation among the people on the island, mainly for notions like dowry, apology, or anything related to their traditions. 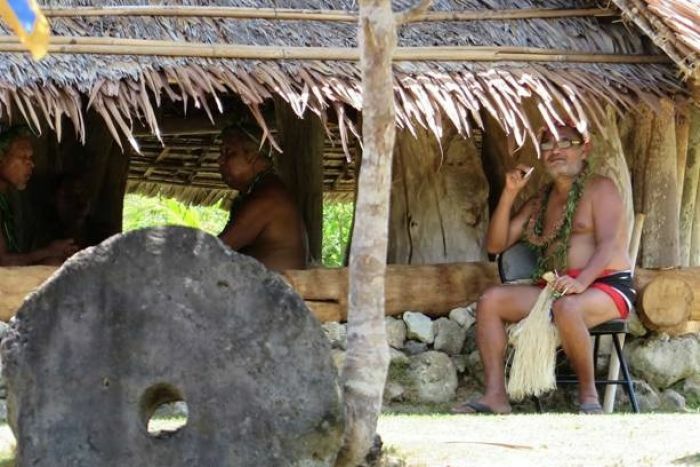 During the ancient times, the Yapese stumbled upon giant rocks lying on the ground upon their arrival in Palau. They were aragonite pieces composed of pearls. 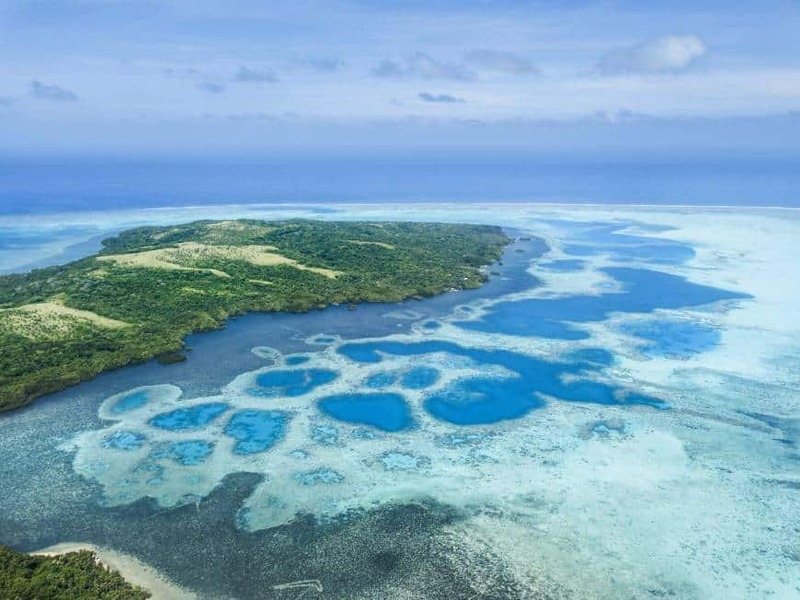 They were nonexistent back on their island, so they became therefore very valuable to the Yapese people. The stones looked so beautiful that they turned it into coins with their chief’s permission. 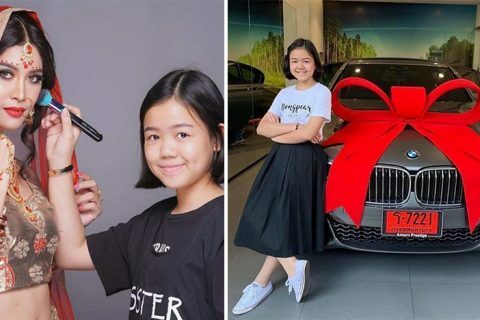 Hence, the mass production of the Rai coins began. However, its transportation at the time was found to be the most challenging. 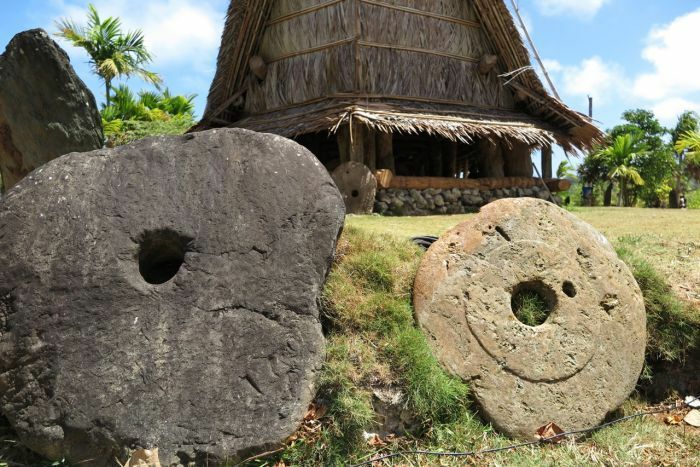 Yapese took them to Yap with canoes and rafts, but some transfers were unsuccessful that the stone discs ended up at the bottom of the sea. 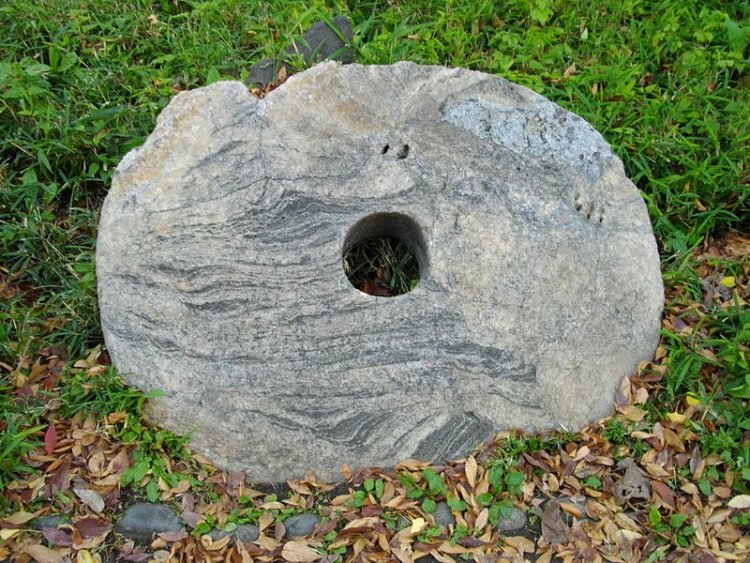 The stones which differ in size, usually between 30 centimeters to 3.5 meters in diameter, are scattered on the island. Some are outside the hotels while others are kept deep in the forest. The villages have also banks specifically for the Rai stones where the people would gather for celebrations, schooling, and even trade. 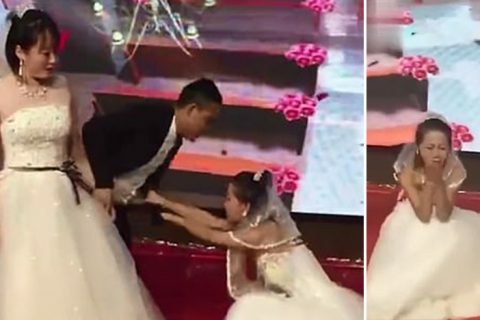 During those occasions, a few dozen stone discs are placed on the ground. 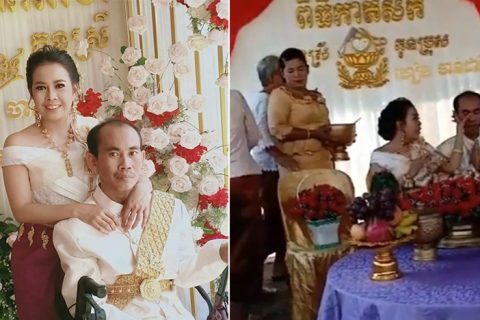 The value of the stone discs depends on their sizes, the difficulty in obtaining them, and the stories behind them such as marriage, apologies, conflicts, and relationships among the villagers.